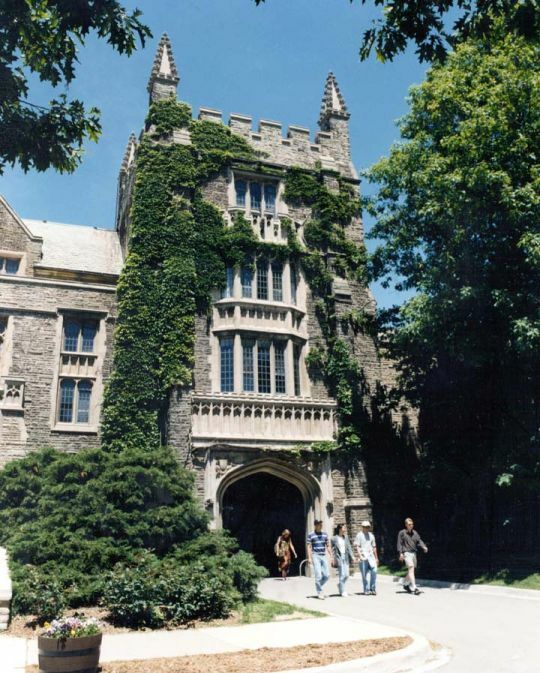 McMaster is without question the best University in Canada! Off Campus living is one of the best ways to enhance your University experience. While McMaster gives you the academic tools you need to be successful, off campus living completes the University experience by giving you the tools you need to live independantly and develop financial responsibility. When searching for the right off campus house, there are a number of important factors which go into your decision. 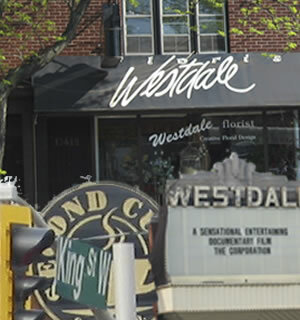 MACSTUDENTHOMES.CA has high quality student rentals in great Westdale locations. Whether you want to be 1 minute from MAC or 1 minute to the shops in Westdale Village we have a house to suit your needs. All of our homes are within an 8 minute walk to campus or closer!!! Each home is professionally managed to ensure a positive living experience. You get to pick who you live with and make up your own rules. True off campus living at its best. So get a group of friends together and come and checkout one of our first class student rentals!!! MACSTUDENTHOMES.CA also offers full property management services.